I take a break from reviewing board games to take a look at the soundtrack of this game (in truth, the review of Pandemic is taking far longer than expected but I will get there very soon!) . 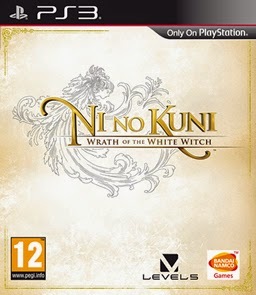 Ni no Kuni: Wrath of the White Witch is a great game that reminds me of why I got into the Japanese Role Playing Game (JRPG) genre of games a long long time ago (with the main series I have in mind being Final Fantasy). If I were to rate this game, I'd probably give it an 8.5 to 9.0 out of 10. After months (possibly nearly a year) of procrastination, having reached the final stage a fair while ago, I finally finished it last night. But I'm not here to discuss the game as such. The grandeur of adventure, the heartfelt emotion felt by our characters as they endeavour to save the world, and the adversity they will and have gone through is captured extremely well by this melody. 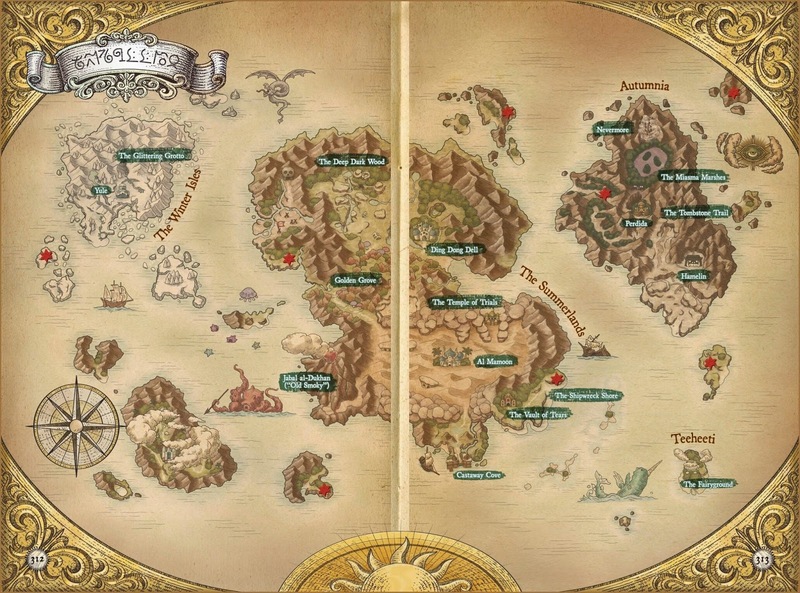 It's definitely up there as one of my favourite world map themes, and indeed, video game themes. The vocal version is simply angelic and fantastic. A folk theme of sorts that makes you think of festivals, marching and a traditional light-hearted atmosphere. Everything feels lively in a regal sense, but not in an overwhelming way; indeed it feels as if our travellers have arrived at a safe haven in style. Arguably it's a bit harsh putting this in second place; but what pips the world map theme for me over this theme is its nostalgic effect. Apart from that, I think this theme is just as great. A triumphant melody - our comrades can now soar through the skies all across the world, taking in the sights the world has to offer! Basically an airborne world map theme. This theme is mysterious and foreboding (in the good sense) and has this added feeling of an adventure to be enjoyed on the sly. It's all happening here; you can feel an almost magical and very palpable aura of tension and excitement - as if something fascinating is likely to pop up just around the corner. Peaceful and tranquil. It sure is nice to be home, away from the world and at rest. A nice relaxing theme that does a lot for the mood of the beach environment. You feel like there is a lot going on here, and that the people of Castaway Cove are busy - but not busy in the sense of the "hustle and bustle" one might normally get in a city. No, people here seem to be busy enjoying themselves out in the sun and having a good time. A jovial laid-back happy-go-lucky melody. To my untrained ear, it appears to be a leitmotif of Drippy's Theme, albeit it sounds like a "smoother" rendition. There are other melodies, I'm sure, that have slipped my mind but that's all I can think of for the time being. 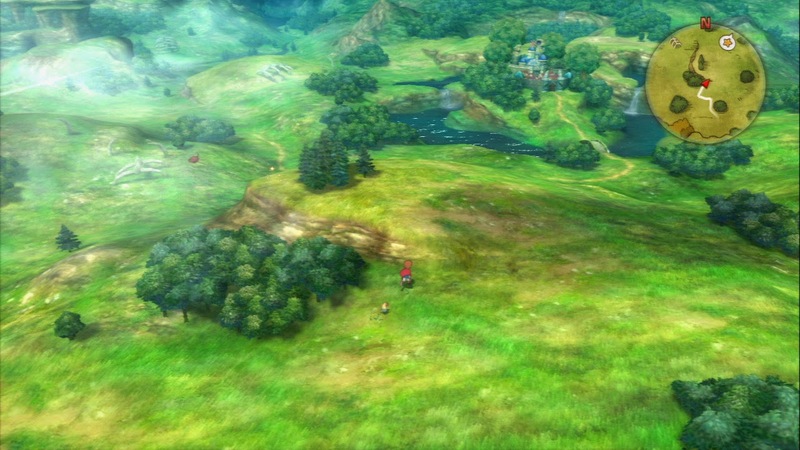 * In any event, I highly recommend this game to fans of the RPG genre and I'd also recommend its music to almost anyone. I will note, however, that the only downside of the game is the "grinding" involved as it takes a lot of effort to level up your characters - though this can be shortened. * September 2014: I've added a few more to this list.